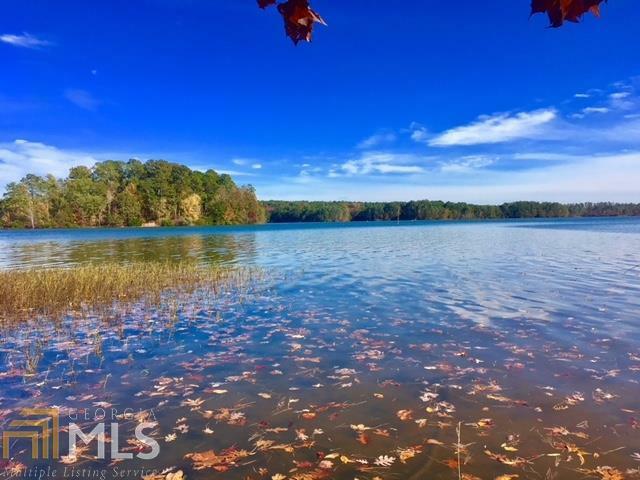 Breathtaking views and gin clear water await you with this .60 acre lot located in the prestigious Reynolds Community on Lake Oconee. 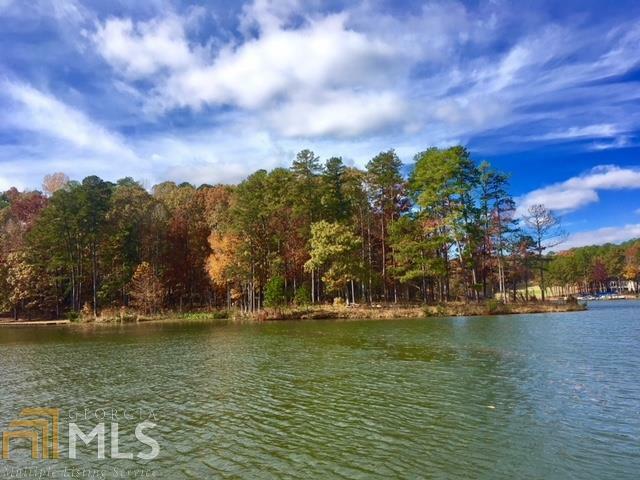 This gently sloping lot is a prime location to build your dream home. 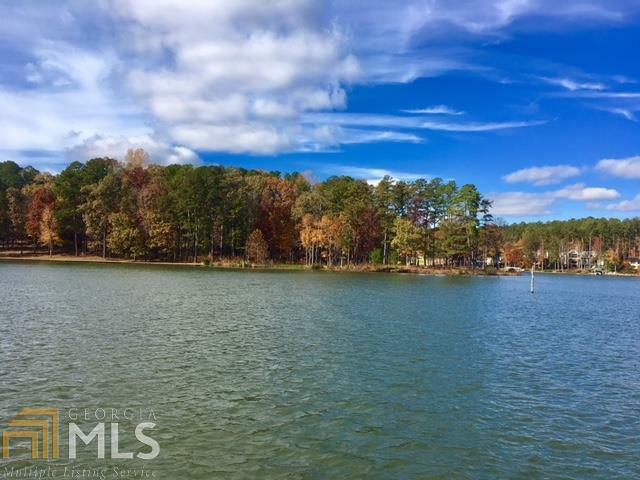 Located just under 2 miles from the Ritz Carlton by water, and only a short drive to all of the amenities and activities the Lake Oconee area has to offer. 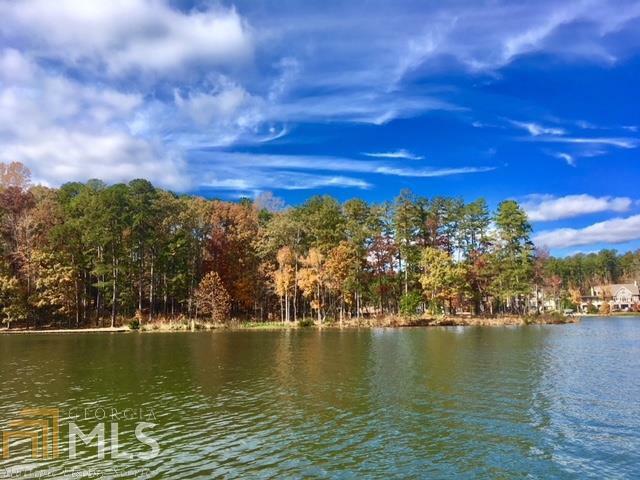 This lot features over 100 ft of water frontage, and is surrounded by beautiful upscale homes. Membership is available for the golf enthusiast. Very few lots like this one available on the market, so call today to schedule your showing.